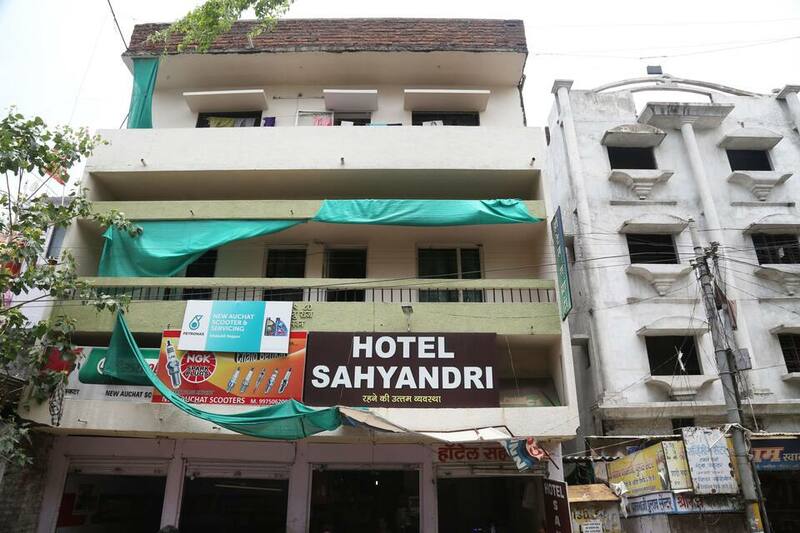 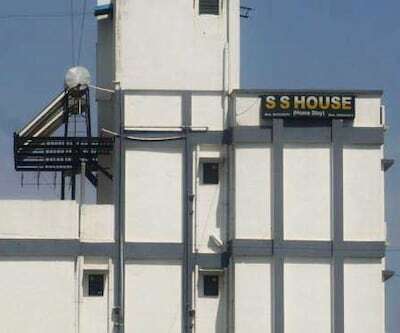 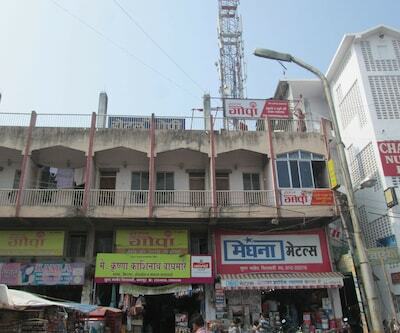 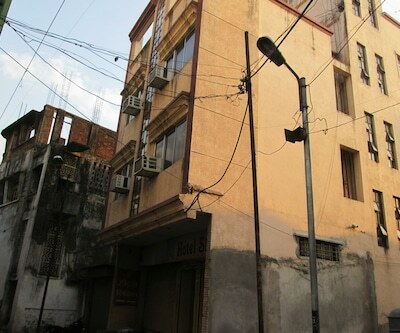 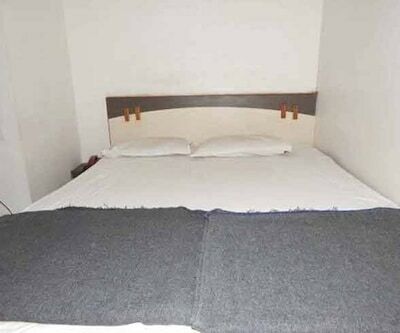 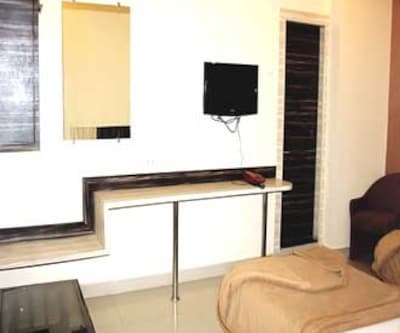 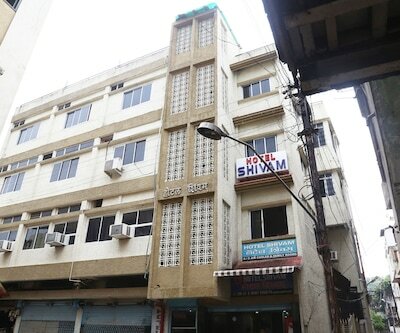 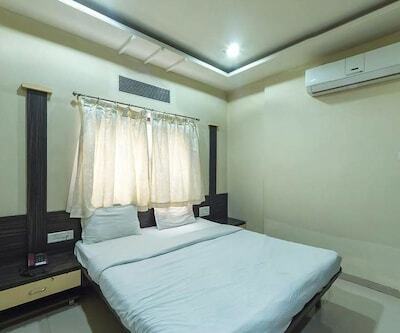 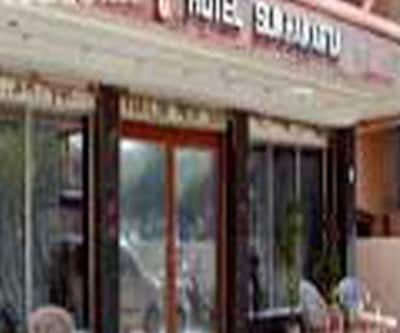 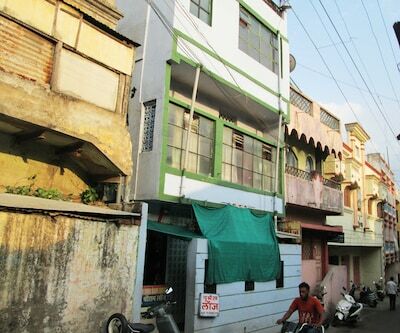 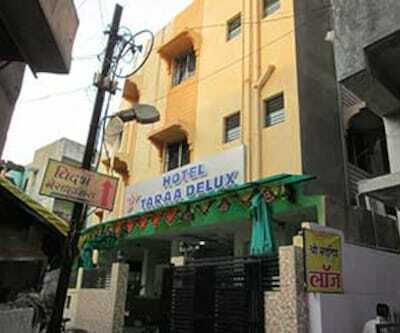 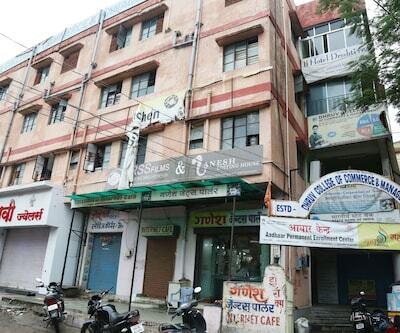 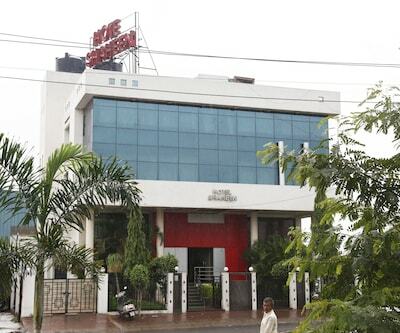 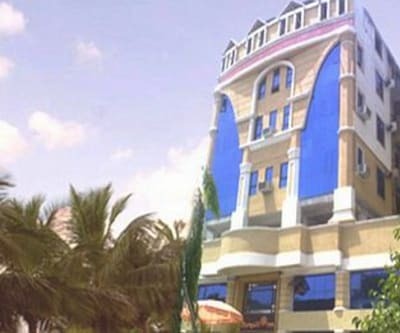 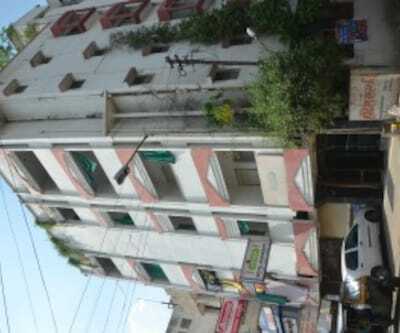 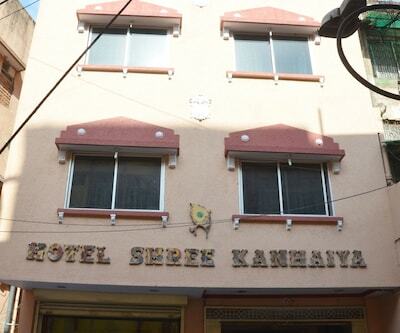 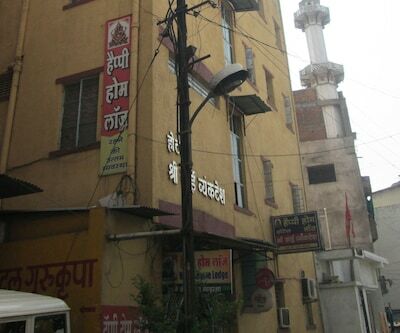 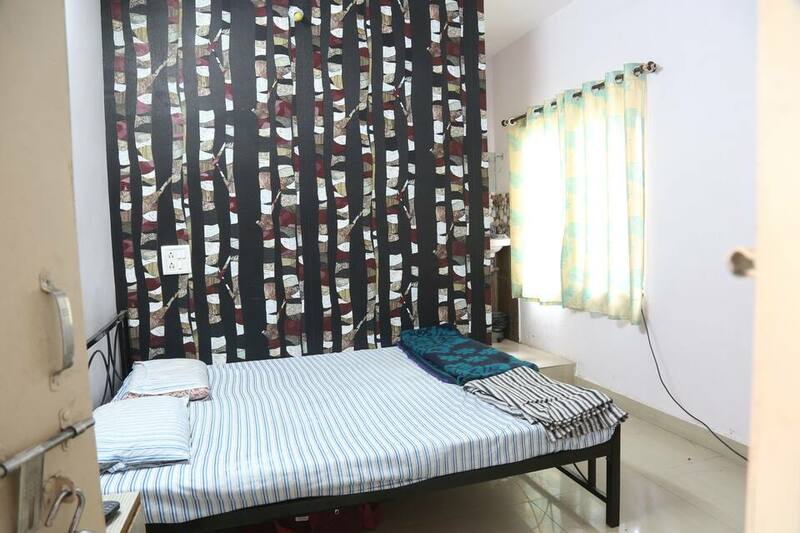 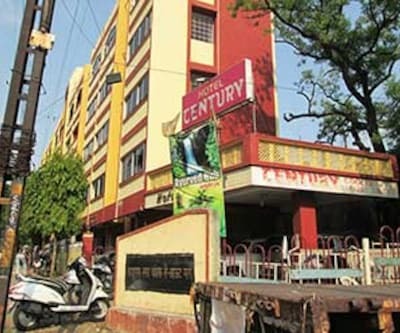 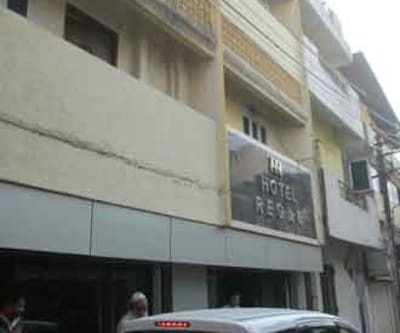 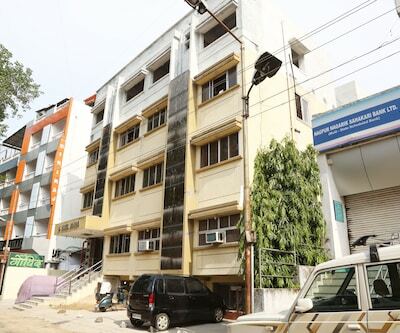 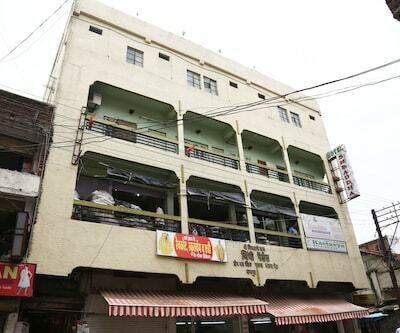 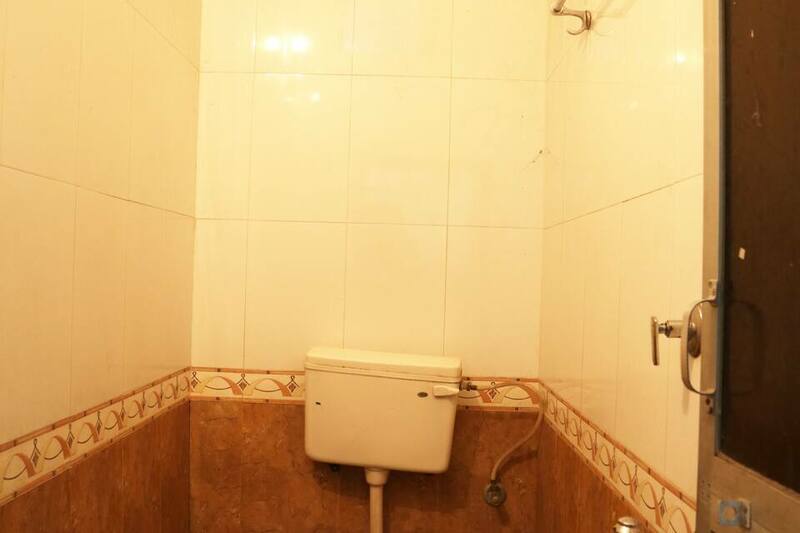 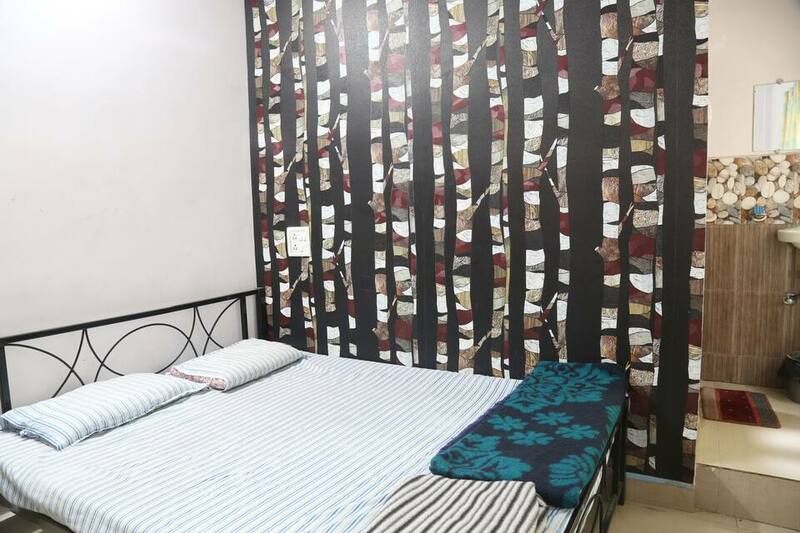 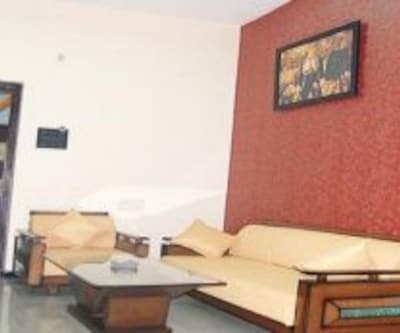 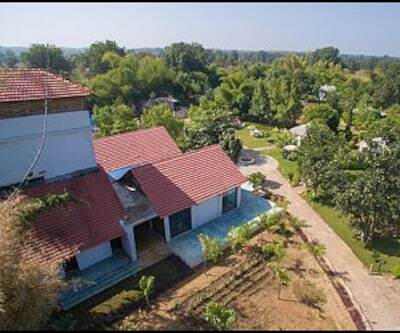 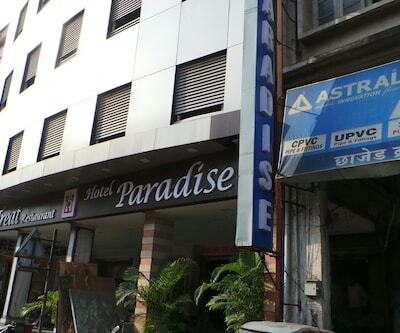 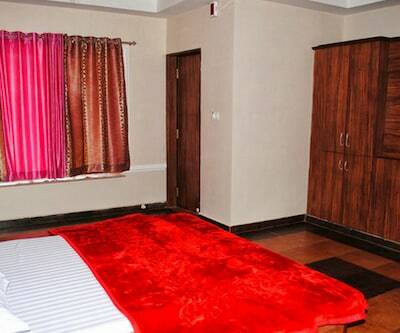 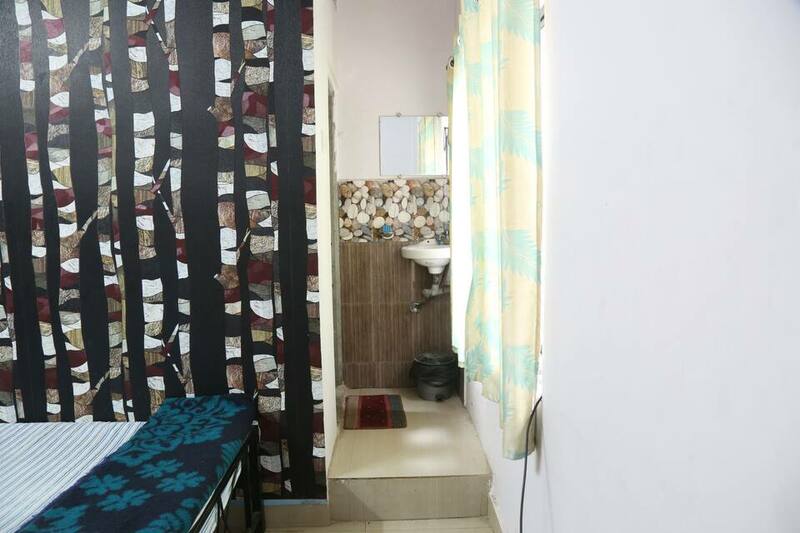 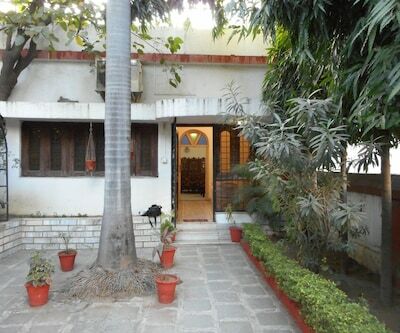 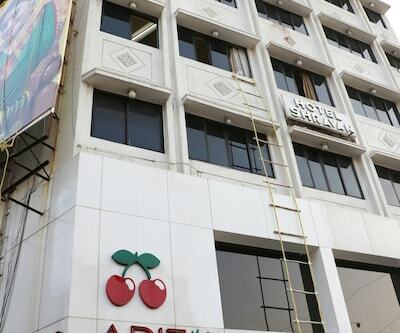 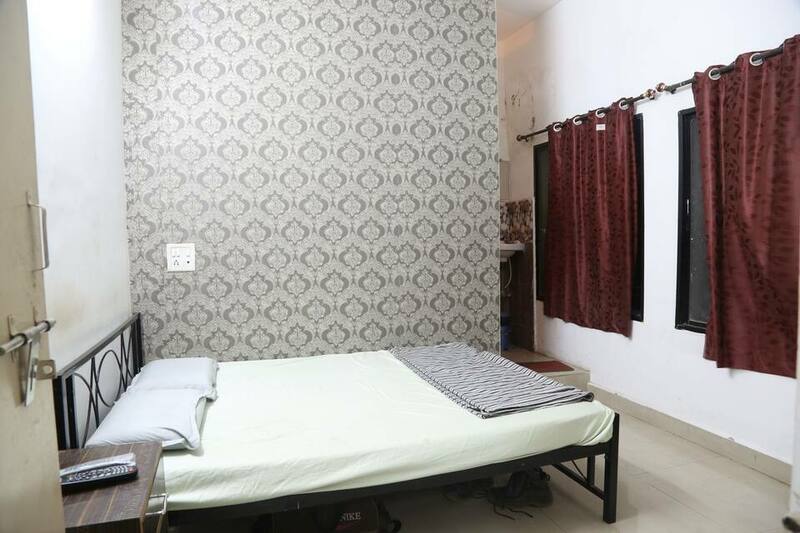 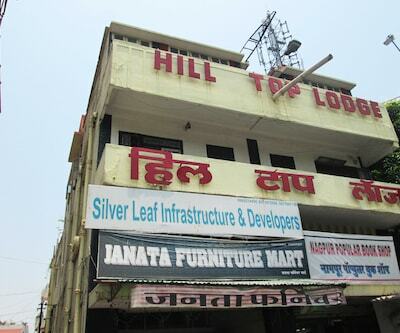 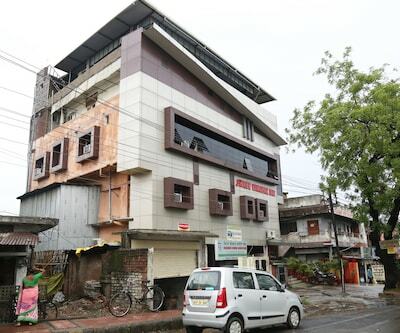 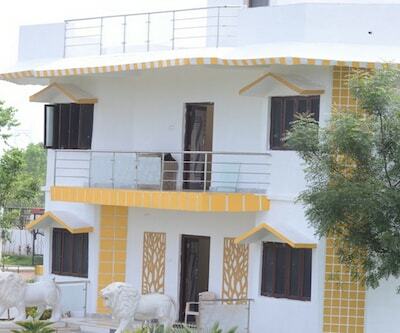 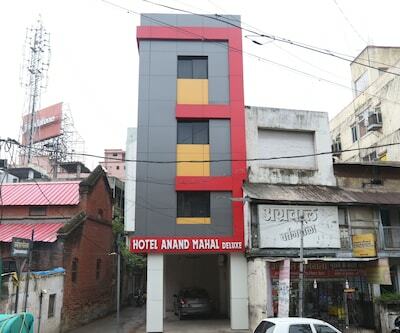 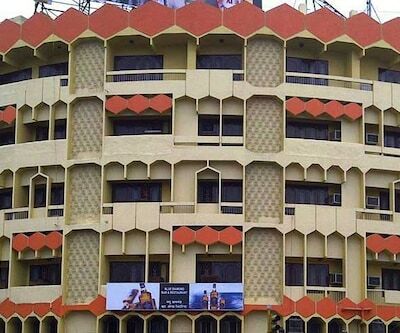 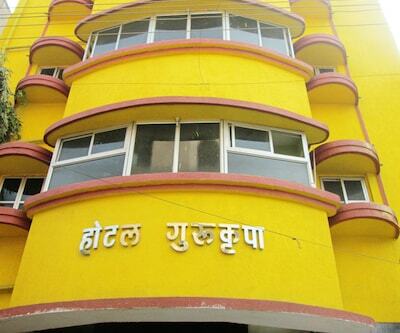 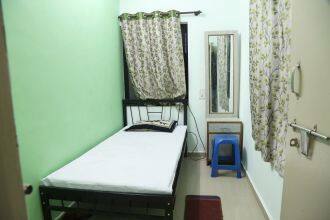 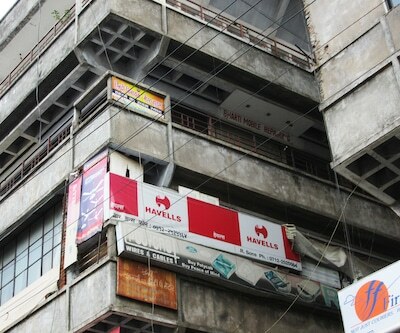 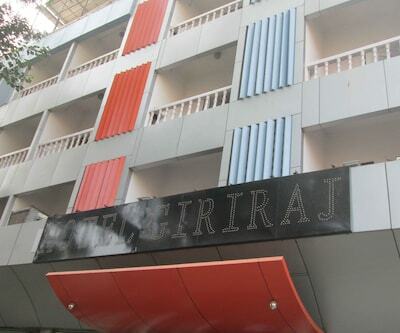 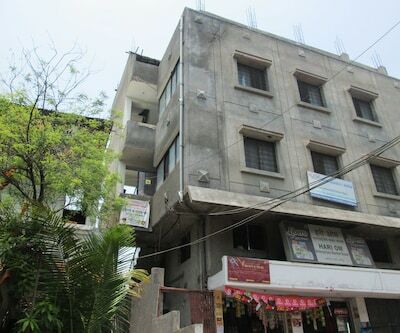 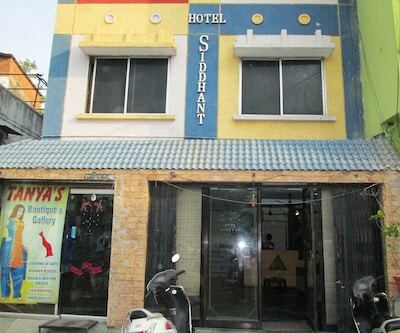 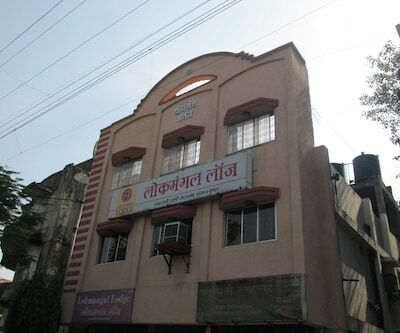 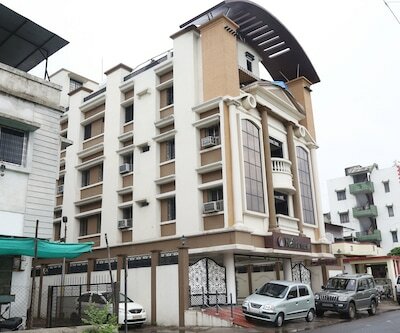 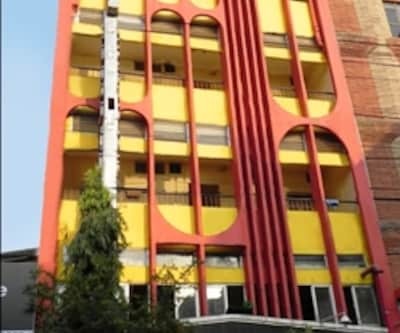 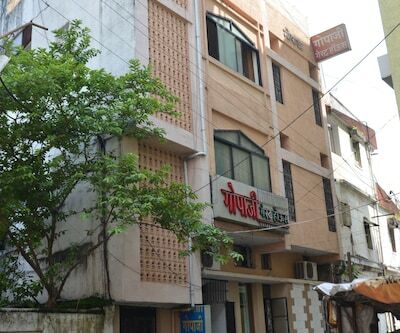 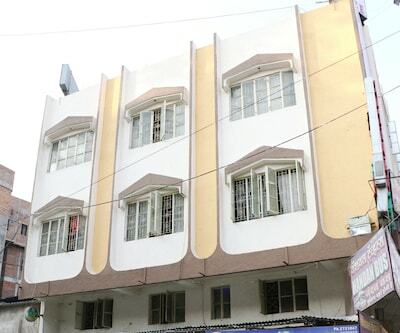 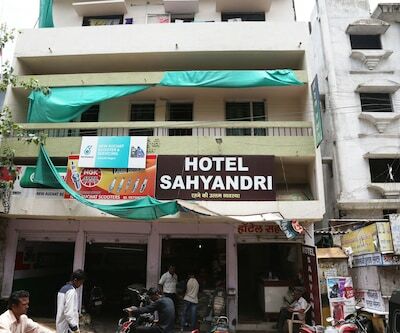 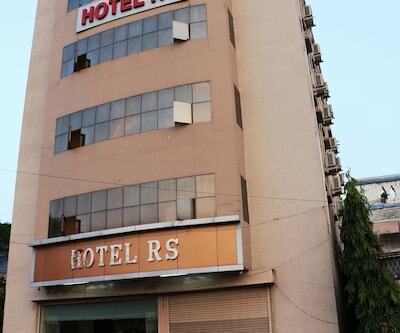 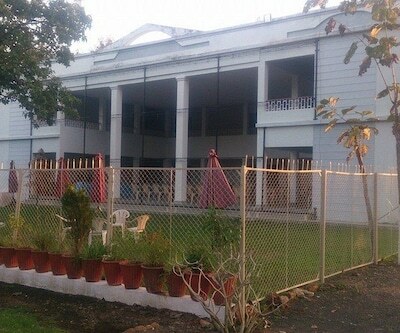 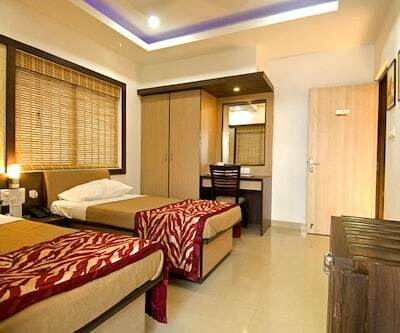 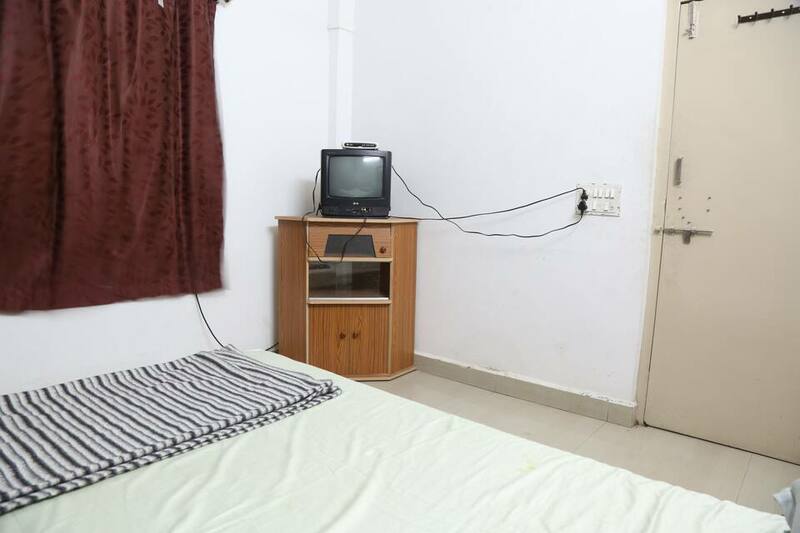 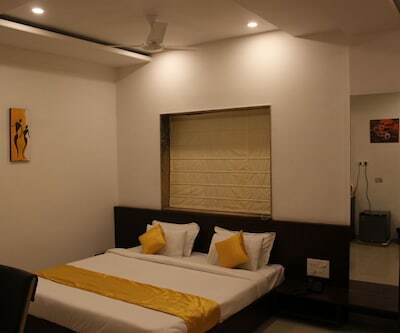 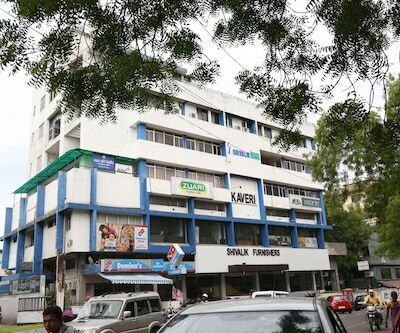 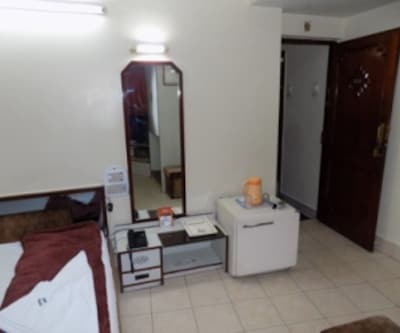 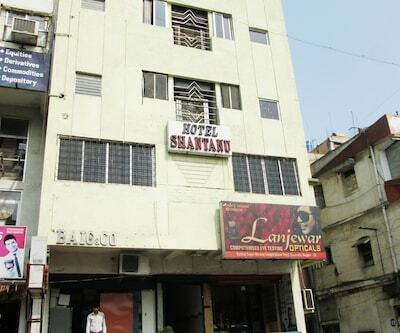 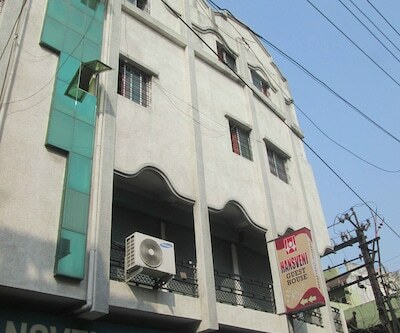 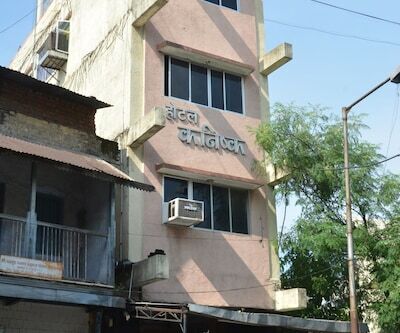 Save a lot of money on your stay at Hotel Sahyandri, one of the best budget hotels, in Nagpur. 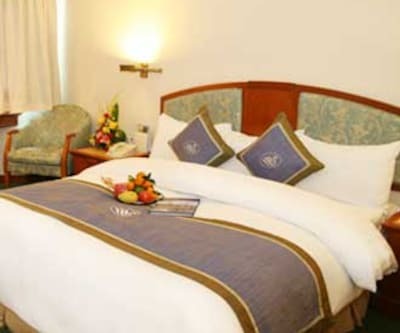 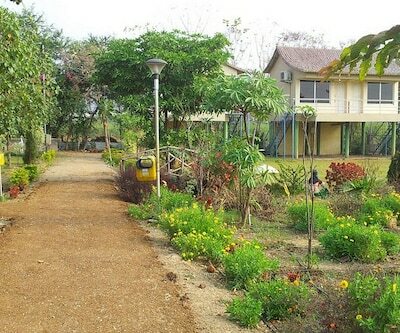 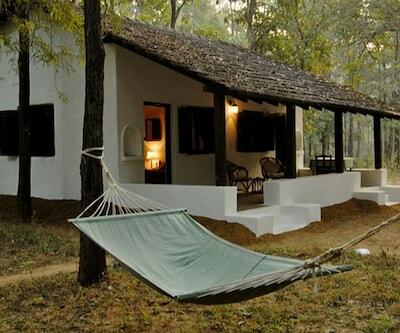 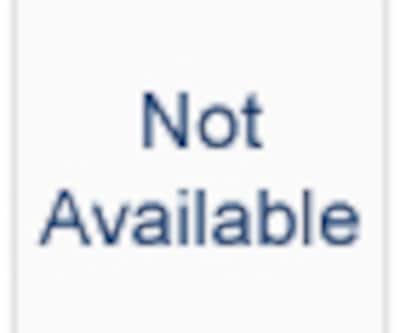 Escape from your daily hectic schedule and enjoy a relaxing holiday without spending too much. 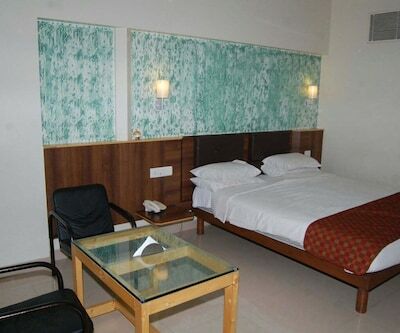 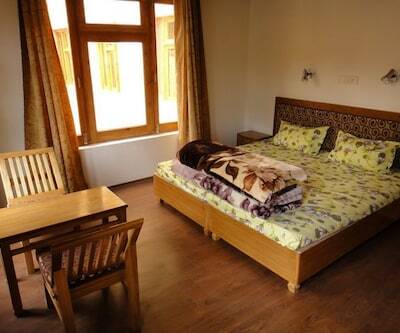 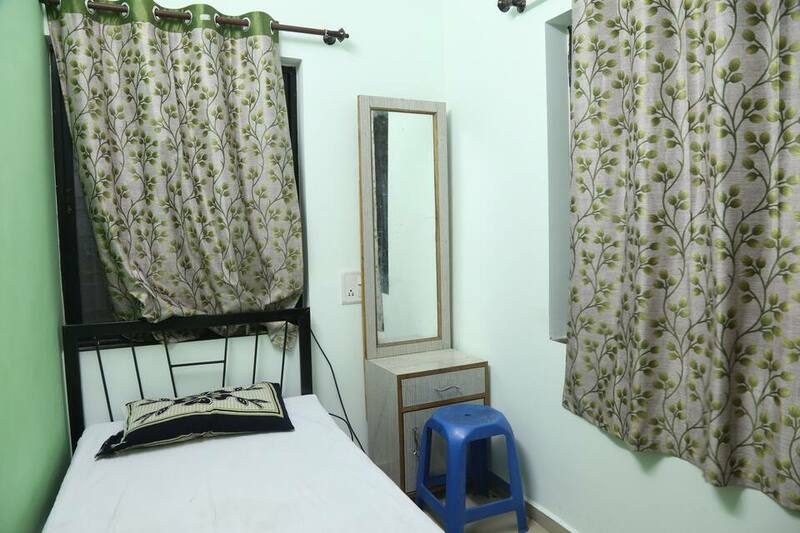 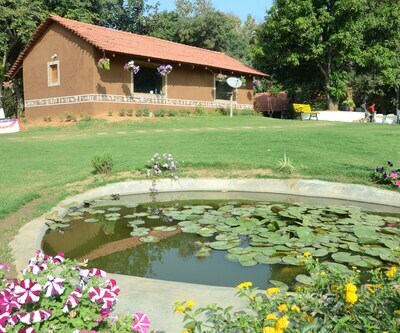 They have 5 well-maintained and spacious rooms which offer all the necessary facilities for a comfortable stay. 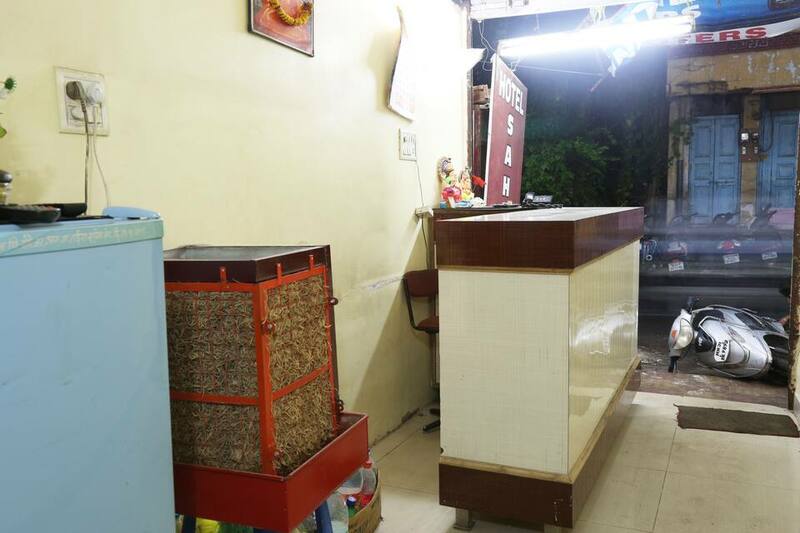 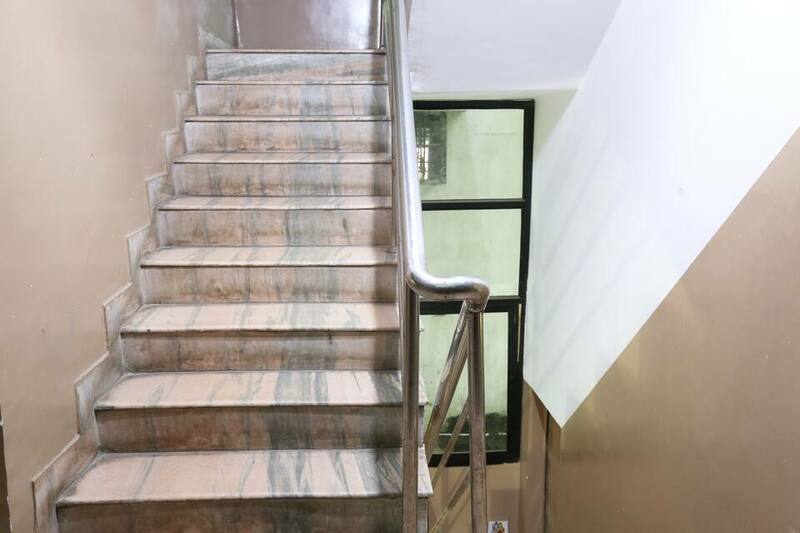 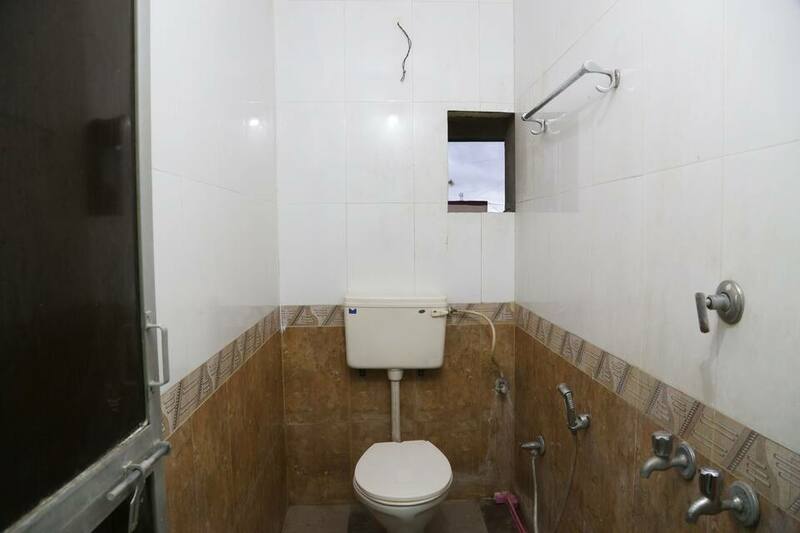 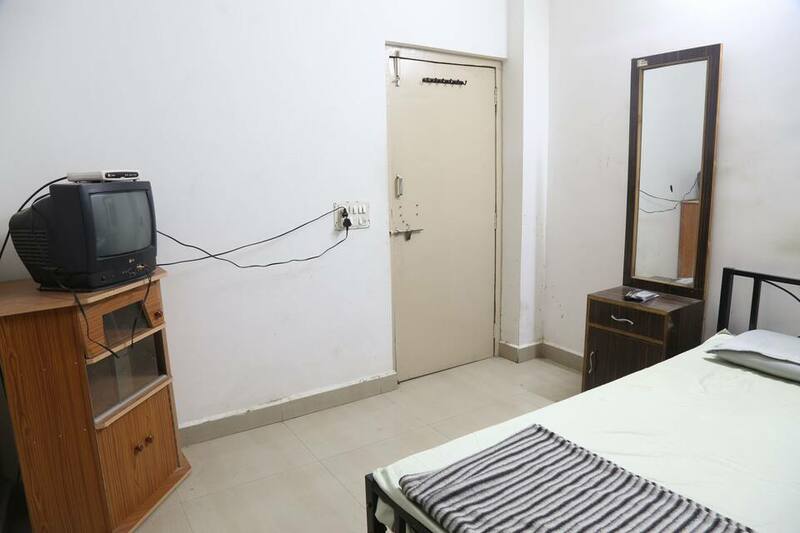 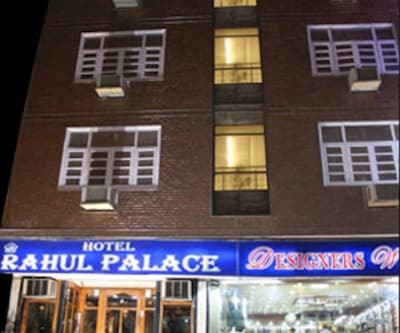 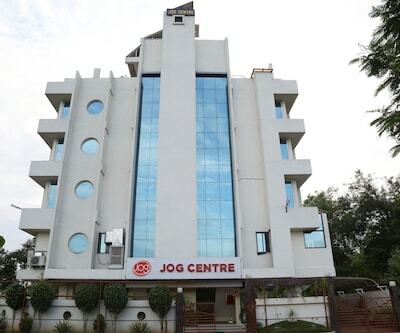 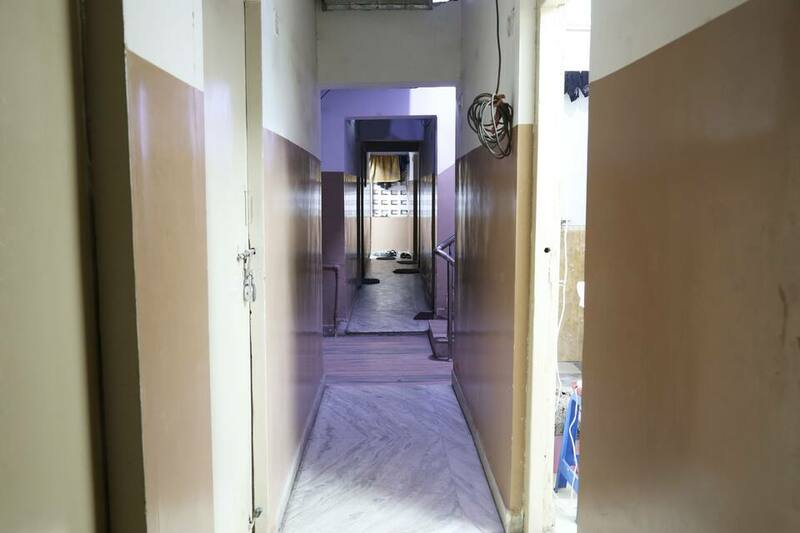 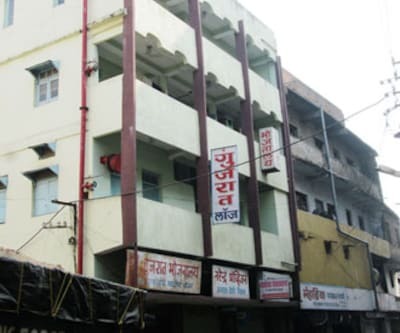 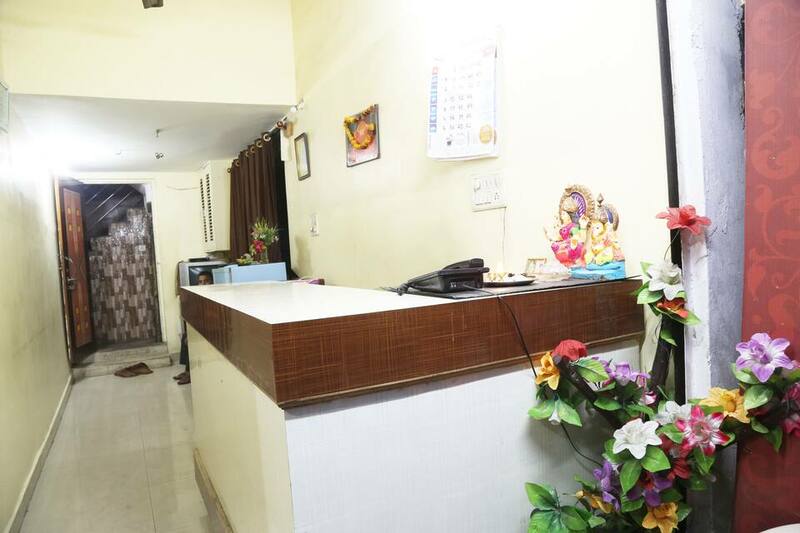 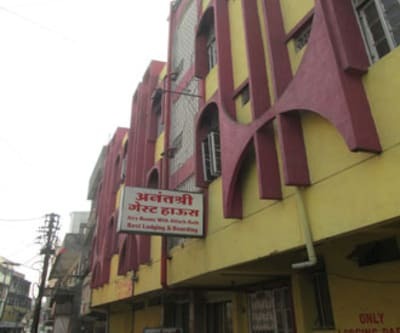 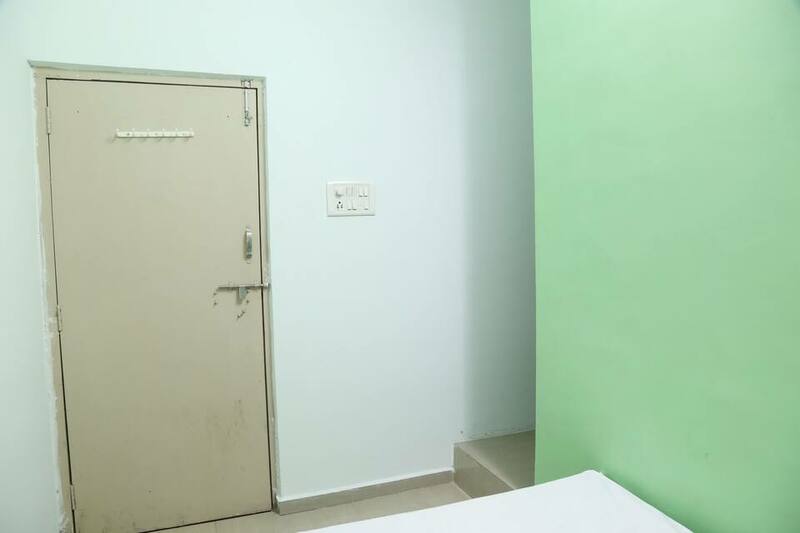 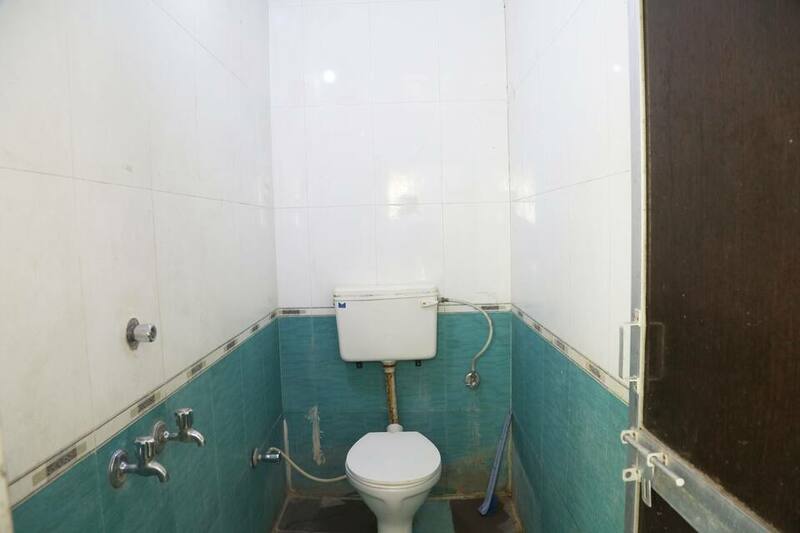 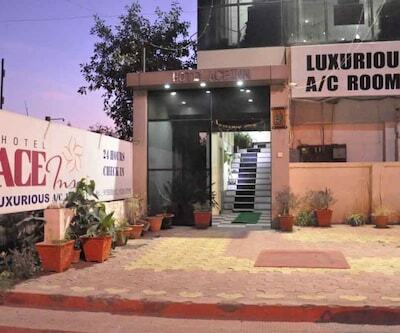 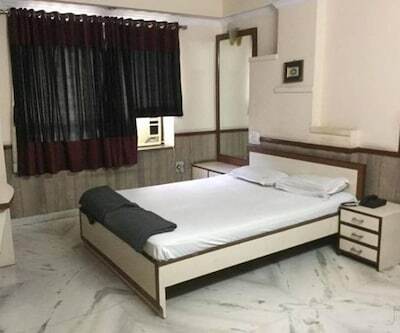 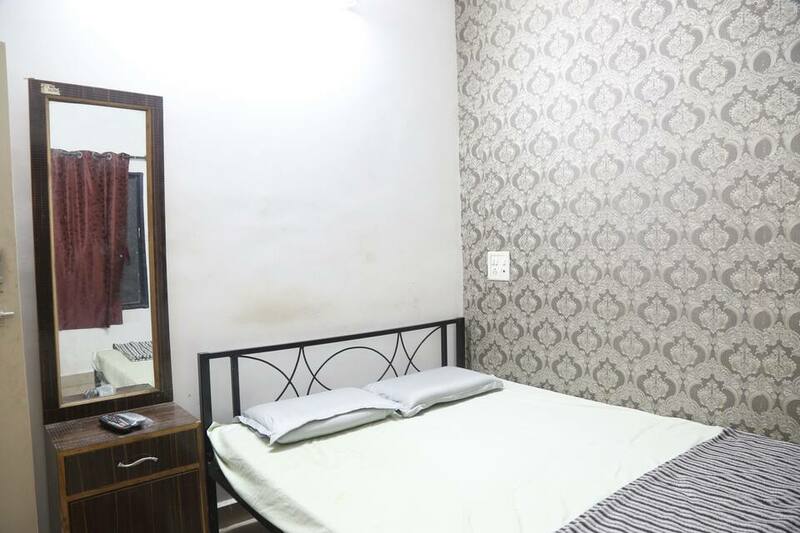 This budget hotel in Nagpur provides a wide range of services like front desk, luggage storage, medical aid and many more comforts. 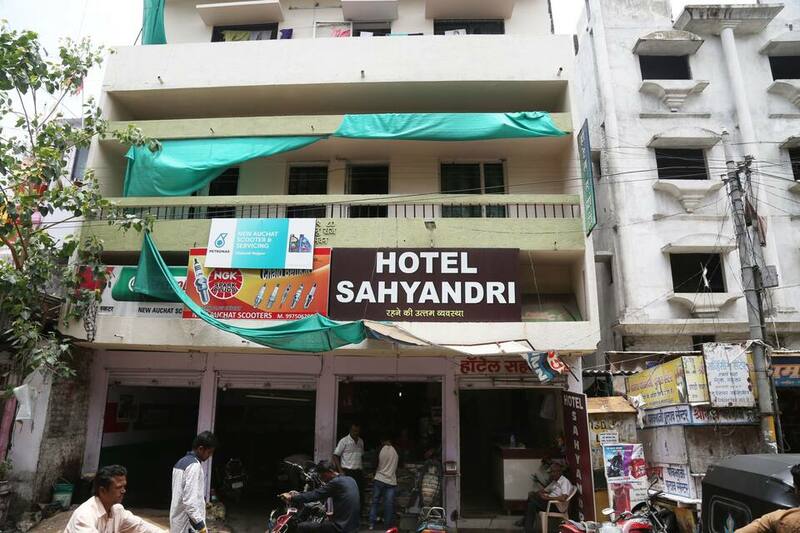 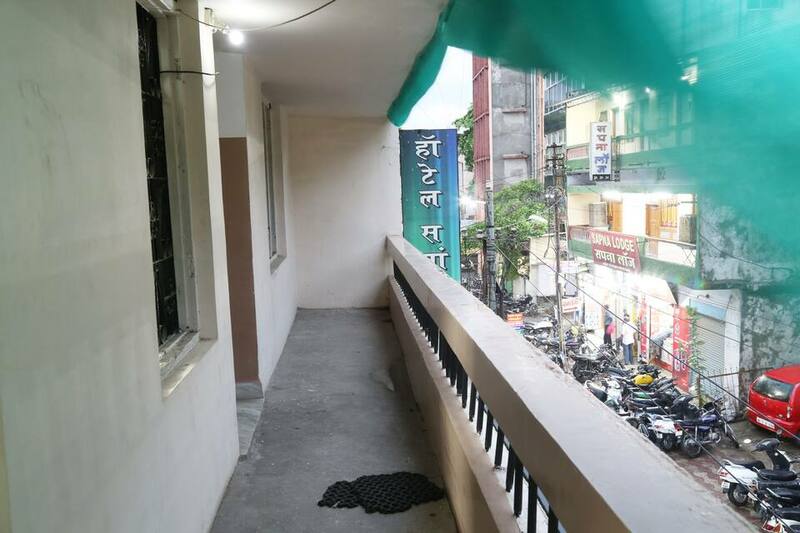 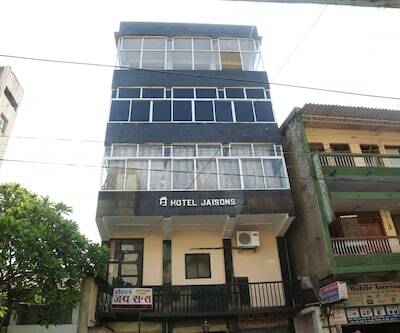 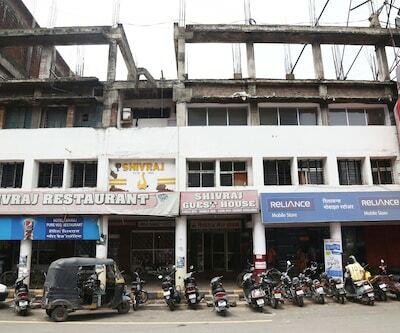 Hotel Sahyandri is in close vicinity of the major shopping malls, railway station, bus stand, airport or any other tourist spots.